Since opening its doors in 2008, SPACE has brought thousands of world class performances to Evanston audiences. 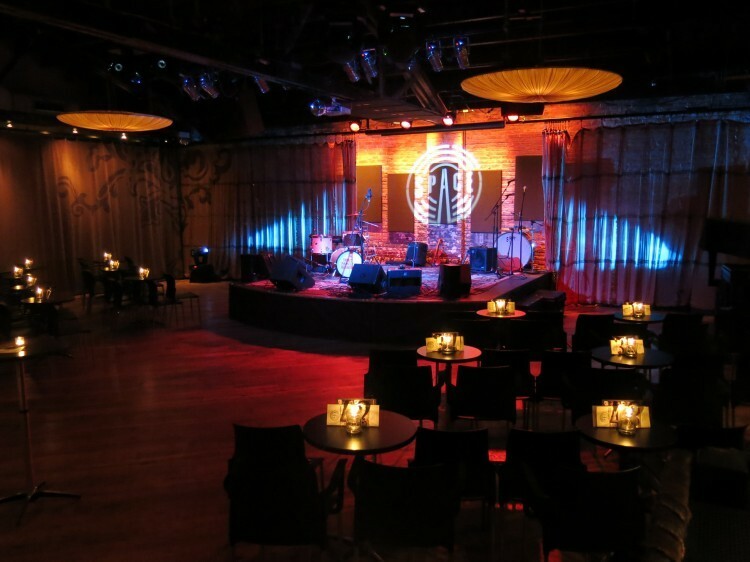 With a rustic and warm ambiance and state-of-the-art technology the venue has become a favorite amongst musicians and music fans of all ages. 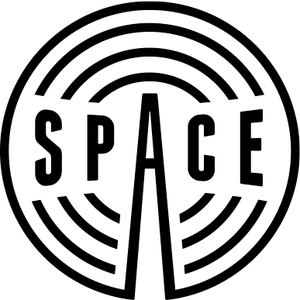 SPACE doesn’t fit standard labels such as “jazz club” or “rock club.” It is a place where music fanatics can get closer to their favorite music and have a uniquely intimate and memorable experience. The venue hosts shows that are both seated and standing, loud and quiet. 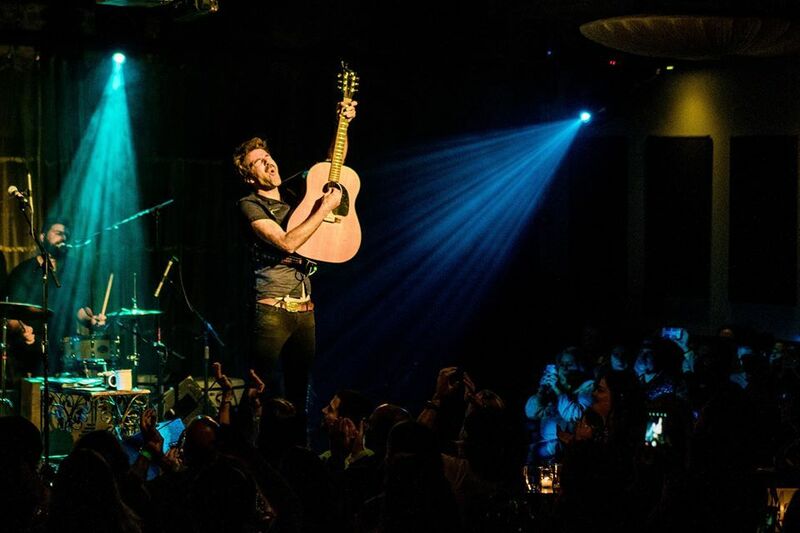 If you have a particular expectation with regards to your seating, the volume of the show, or any other factors that may contribute to your enjoyment, please don’t think twice about emailing us at info@evanstonspace.com. We understand that everyone enjoys music in different ways, and we want to make sure that your experience is one that you’ll remember for all of the right reasons!